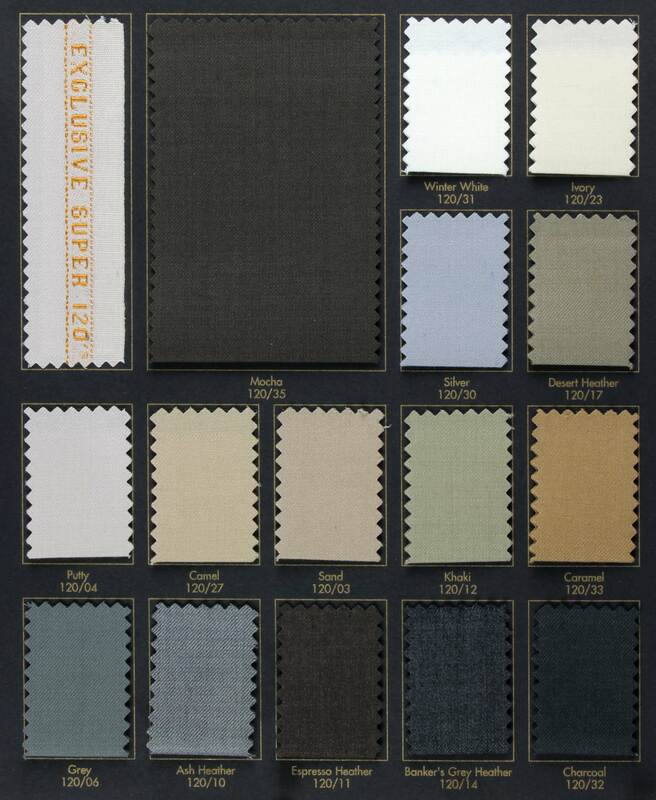 This versatile 58/60" Exclusive Super 120's consists of 100% worsted wool. Offers a soft touch with a nice drape and luxurious finish. 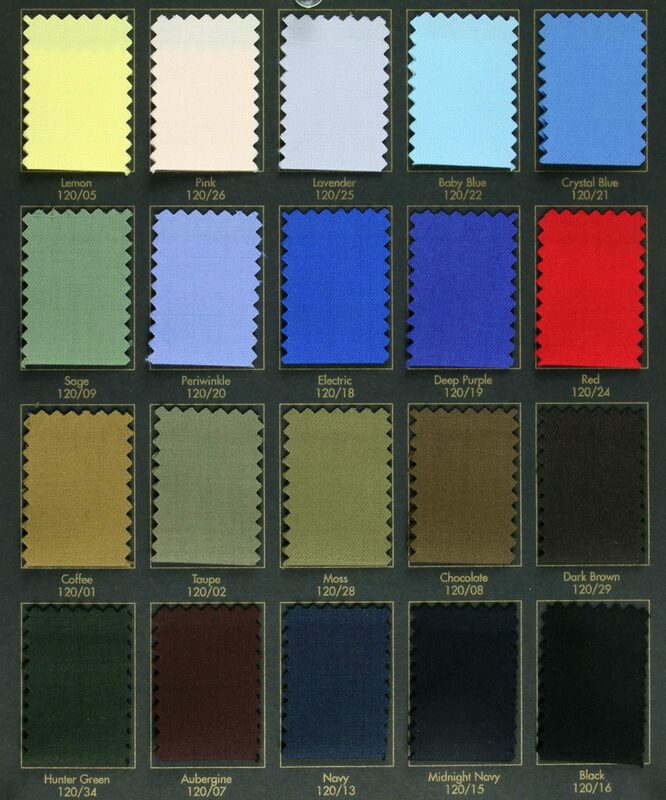 Suitable for suiting apparel, jackets, dresses/skirts, childrenswear, and much more! Available in 35 colors. Dry Clean Recommended.